I first came to the area with my girlfriend, now wife, Crista in 1978. We spent vacations and weekends here at her parents’ home, and I fell in love with the beauty of southern Vermont. Because of my time here, I chose to go to college in Vermont and, after law school, return to Vermont to practice law. Eventually, my career took me to Washington, D.C. where I helped fight Wall Street and protect investors hard earned money at the U.S. Securities and Exchange Commission and the Financial Industry Regulatory Authority. When Crista and I re-met after going our separate ways in college, our first date was here in southern Vermont. Within a year, we were married here and purchased our house in Wilmington. 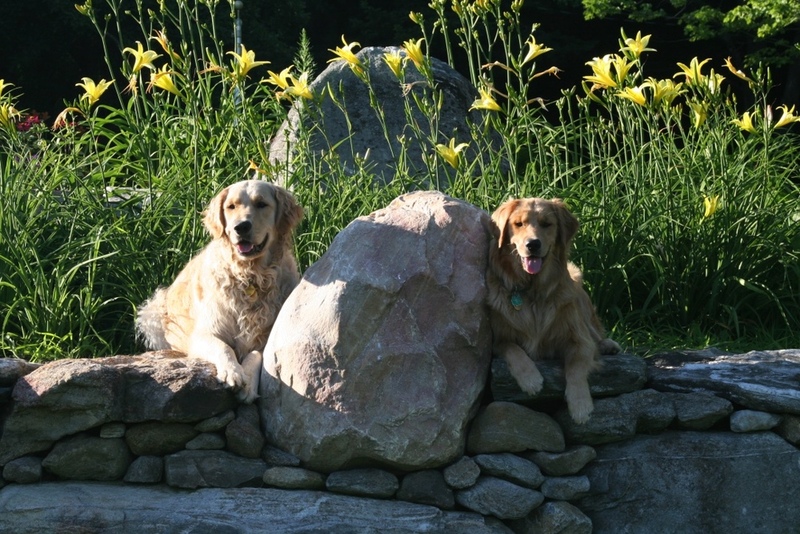 We moved to the area permanently in June 2011 and are co-owners of Happy Dog Farm. For most of my career I have been committed to public service. Since moving to Wilmington, I have continued that tradition by serving on the Wilmington Selectboard, helping to found and co-chair Wilmington Works, the downtown organization for Wilmington, and serving on the board of the Wilmington Fund VT. I also am a member of Deerfield Valley Rotary and its immediate past President.